At one time I seem to recall that plans were available on the website to convert an existing 1851 Navy to a Richards-Mason conversion. Does anyone know where I can get such plans? 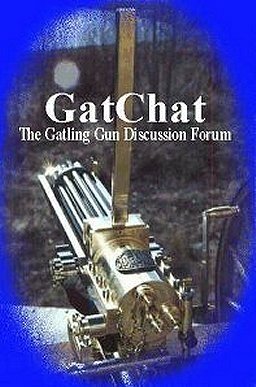 I’m currently building one of The Gatling guns and having too much fun than should be legal, but I’d also like to convert one of my Navies.